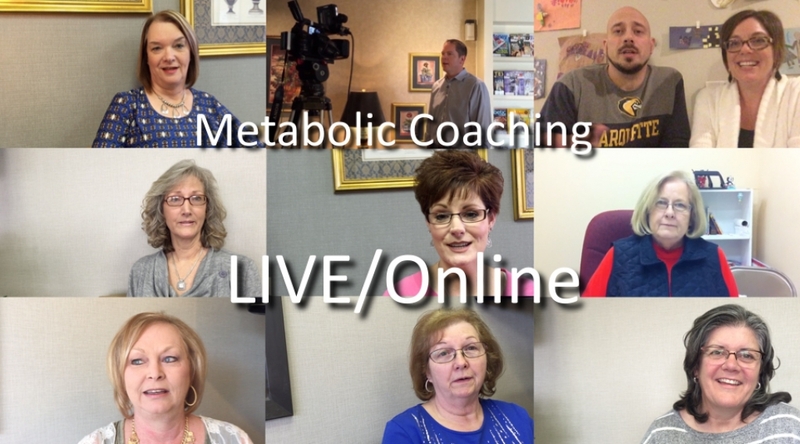 Metabolic Coaching clients can get their questions answered by email or text message (usually in 48 hours or less) as a part of their monthly subscription. 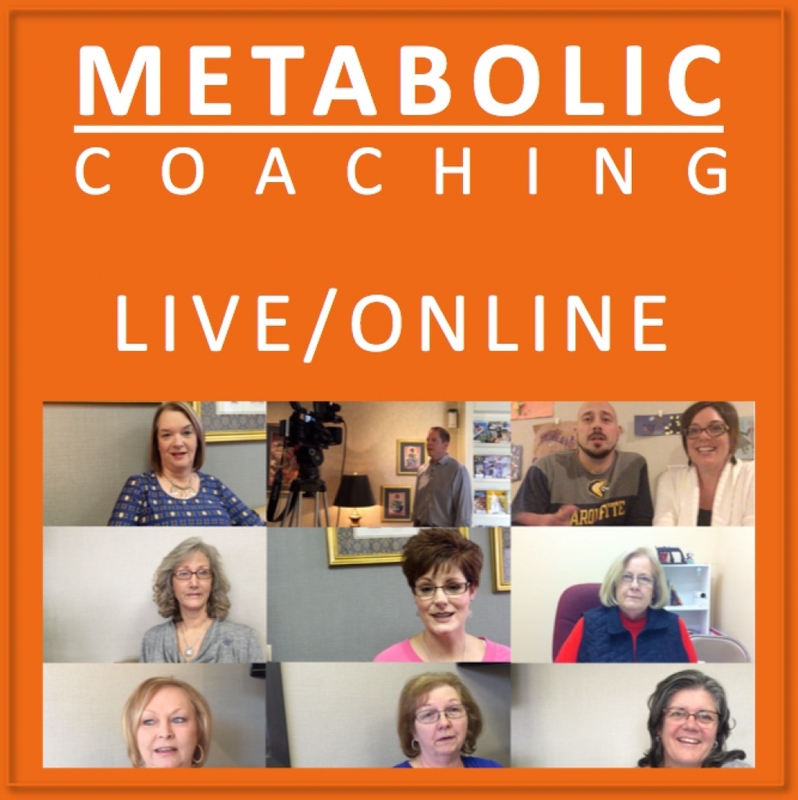 If you are not a current subscribing client, you can still submit your low carb questions via email and have them answered for a nominal fee. As always, wishing you health and success! Disclaimer: This communication and any other communication from CTKC Int., LLC is for informational purposes only and does not constitute medical advice. Any health and/or lifestyle modification program should be undertaken only under the direct supervision of your doctor. Individual results may vary. See the full Disclaimer Here.